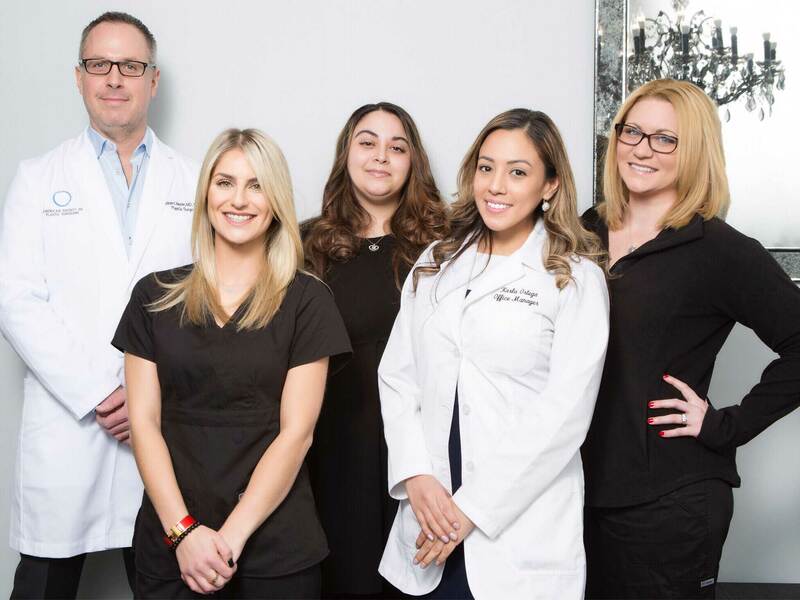 Dr. Robert J. Morin is a board-certified plastic surgeon that specializes in reconstructive procedures of the head, nose and face. In addition to performing a wide scope of plastic surgery procedures, he also performs general plastic surgery. Dr. Morin trained extensively in the complex fields of craniofacial surgery, cosmetic surgery and pediatric surgery. 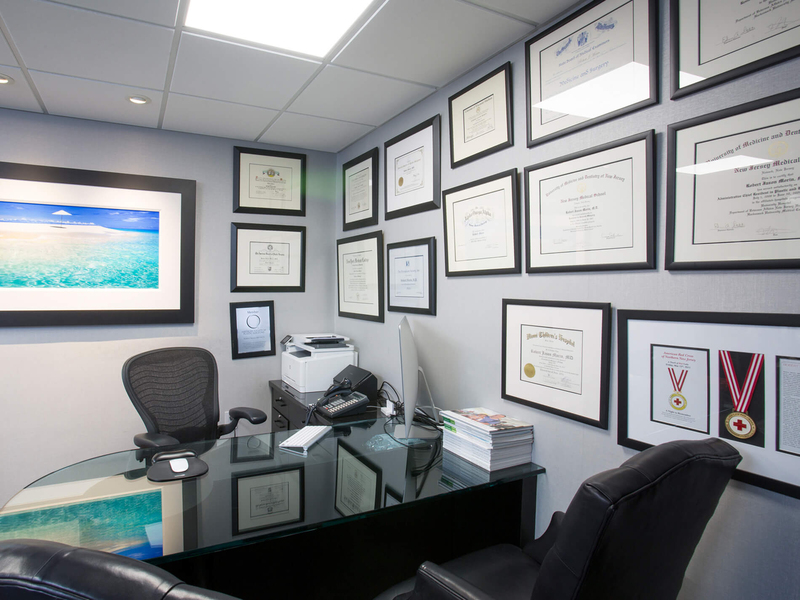 His dedication and hard work, along with years of training, have gained him a reputation for being one of the best reconstructive surgeons worldwide. 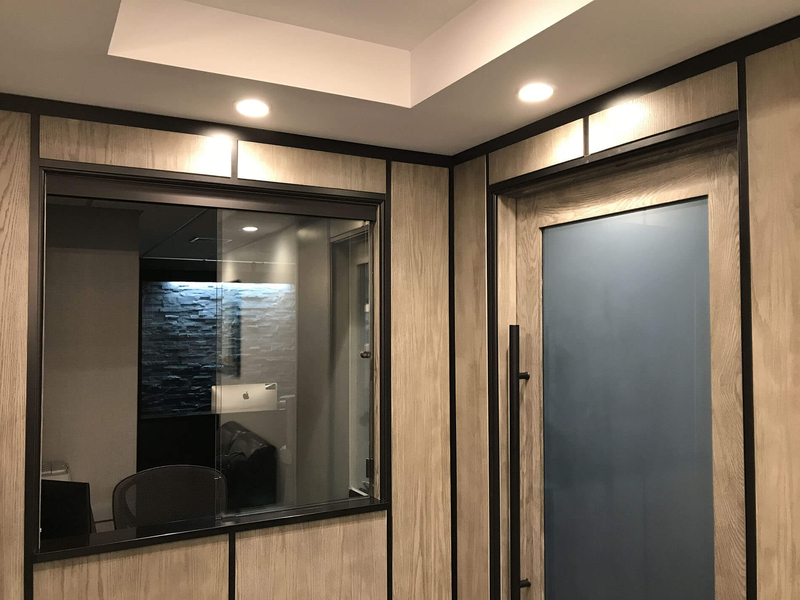 His diligence and persistence in these complex areas allow him to perform complex nasal reconstruction, ear reconstruction and cosmetic and cleft rhinoplasty on patients, young and old. As a proud graduate of New York Medical College, Dr. Morin once belonged to the Alpha Omega Alpha Honor Medical Society and also served as Vice President of the college chapter of the American Medical Association. 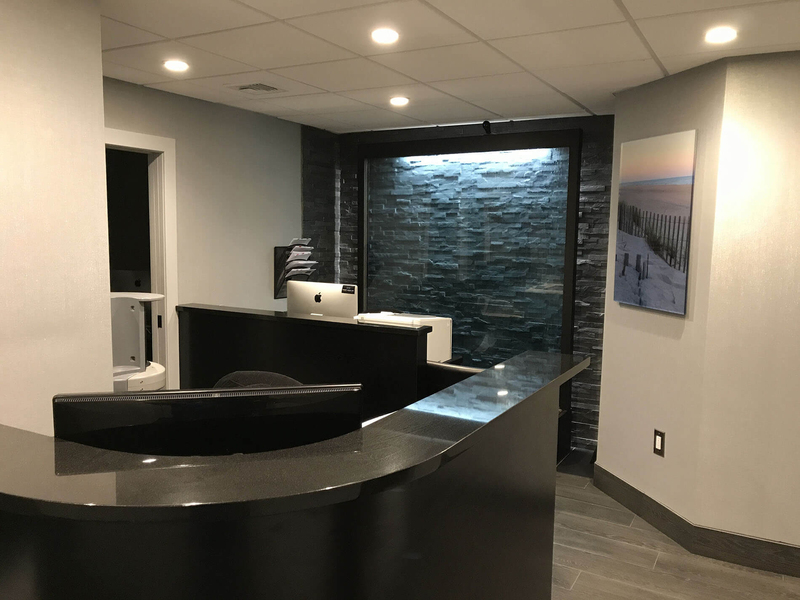 After earning his medical degree, Dr. Morin went on to pursue a combined general surgery and plastic surgery residency at the University of Medicine and Dentistry of New Jersey. 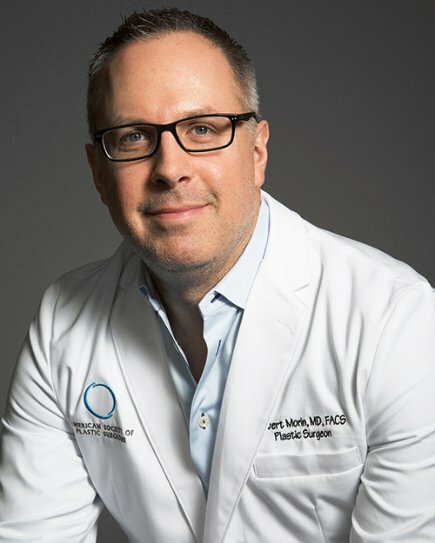 Dr. Morin further developed his special surgical interest as a Craniofacial and Pediatric Plastic Surgery Fellow at Miami Children’s Hospital in Miami, Florida. It was during this challenging period that Dr. Morin began training with world-renowned craniofacial surgeon, Dr. S. Anthony Wolfe. Dr. Morin remains passionate about his work, traveling to underdeveloped countries to dedicate time to children in dire need of complex surgical care. In the past several years, he has operated in Costa Rica, Mauritius, the Philippines and Colombia. In 2010, after the devastating earthquake, he was one of the first plastic surgeons and medical responders on the ground in Haiti, ready to help children. Dr. Morin has received several Awards of Distinction in response to his services to children in need. Dr. Morin continues to help children and is dedicated to his research in the field of plastic surgery. His extensive research, and diligence has allowed his work to be widely published in medical journals. 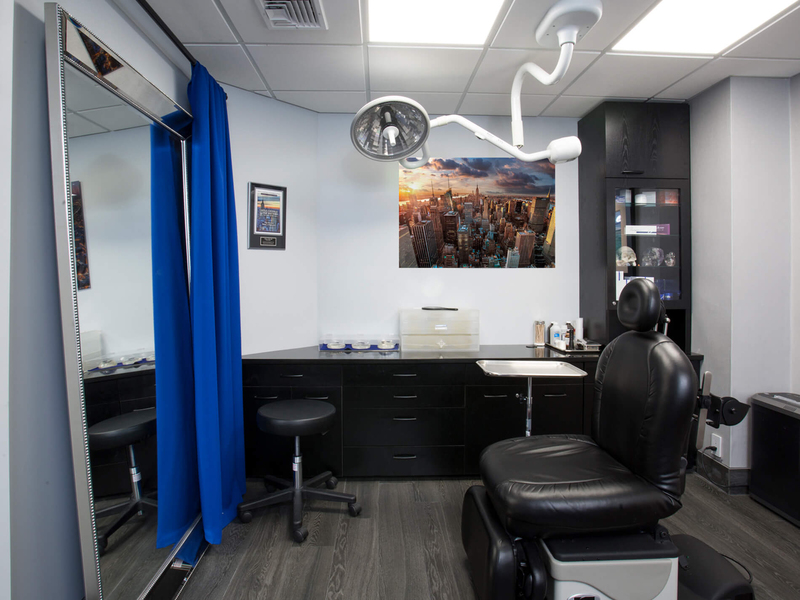 Furthermore, Dr. Morin is dedicated to providing the most natural, appealing results to his valued patients - whether he is performing ear pinning, or a rhinoplasty. 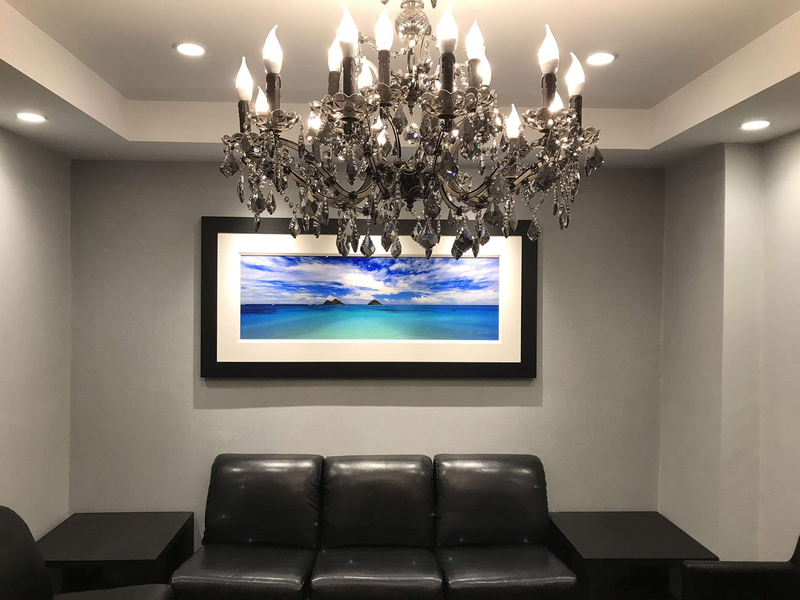 As an expert plastic surgeon and reconstructive specialist, Dr. Morin believes that all reconstructive procedures deserve impressive aesthetic results. Offering correction for medical and cosmetic concerns, a rhinoplasty reshapes the appearance of the nose and enhances nasal ability. Nose jobs are performed either via an open or closed approach. They realistically correct nasal anatomy that has been impacted by congenital defects, trauma or an irregular appearance. Nasal reconstruction surgery is a life-changing procedure that is often covered by insurance companies. Many times, after nasal surgery individuals begin to experience breathing irregularities and are displeased about cosmetic results. 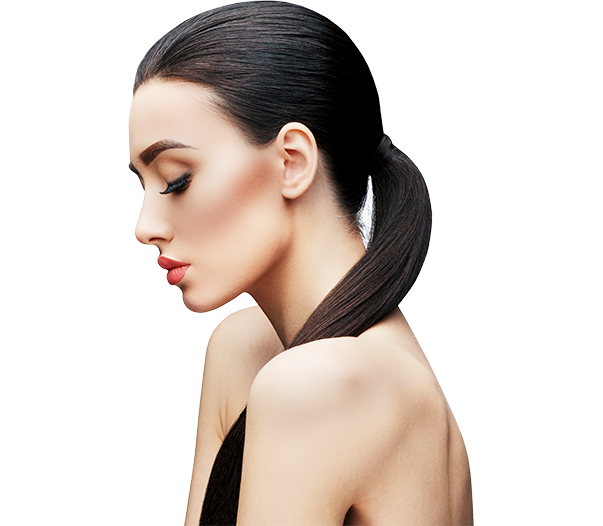 For patients who have had unsuccessful surgery, we offer revision rhinoplasty. This procedure corrects form and function by removing cartilage, adding grafts or sculpting tissue. Since rhinoplasty is such an intricate surgical procedure, we recommend finding an experienced and qualified nasal reconstruction expert. Facial feminization surgery, transforms a masculine face into an attractive feminine face. NJ facial feminization surgery changes facial structure by addressing the face, forehead/brow, and other important facial features. A special technique is utilized to hide scarring and help you achieve facial characteristics in line with the transition from male to female. Gender reassignment of the face can be combined with other procedures. Breast augmentation adds volume after weight-loss or pregnancy with the implementation of saline or silicone implants. The procedure gives women fuller, more asymmetrical breasts and helps improve confidence levels. We utilize unique surgical techniques that reduce visible scarring and side-effects. Aging, pregnancy and gravity cause breasts to droop and develop an unpleasant appearance. A breast lift, or mastopexy, removes loose tissue and reduces the areola to create a firmer and rejuvenated bosom. The outpatient procedure elevates saggy breasts, modifies their size and enhances contour. Large breasts are disproportionate to the woman's body and can lead to embarrassment, chronic back pain, and skin irritation. Breast reduction removes excess breast tissue and skin, re-sculpting the breast region for better proportion. A reduction mammaplasty helps women regain a functional bust size and results are noticed immediately. 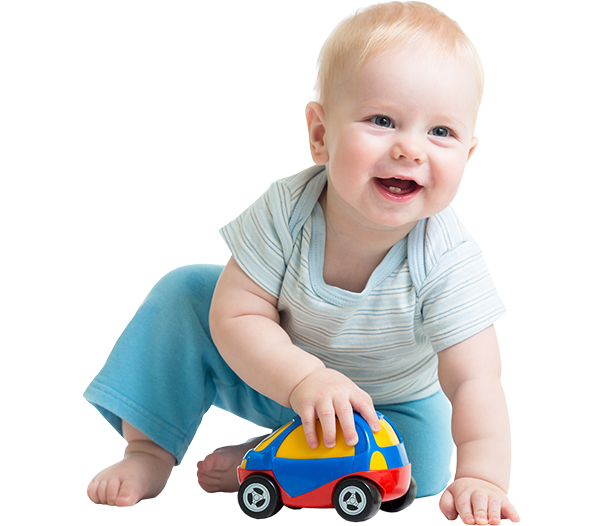 These congenital defects left untreated can lead to difficulties with eating, speech and ear infections. Treatment consists of safely repositioning tissue and bone to repair the abnormally positioned palatal muscles. The deformity can successfully be corrected by a qualified multidisciplinary team during a one-day surgical procedure. Without surgery, EarWell infant ear molding alters the shape of your baby's deformed ears. The comfortable, safe treatment permanently corrects infant ear deformities and congenital defects of the outer ear without incisions or scarring. When an infant's bones fuse together prematurely, the baby's head shape becomes distorted. A baby with craniosynostosis typically needs to undergo surgery to address the deformity. Cranial vault remodeling intricately remodels the bones so that the cranium allows for the baby's brain to grow and expand normally. This neurotoxin is injected into areas of the face to reduce the appearance of dynamic wrinkles by paralyzing the muscles of the injection site. Botox can be used to improve fine lines on the forehead, between the eyebrows and beneath the chin. The lunch-time procedure is a common anti-aging treatment approved by the FDA. Injectables such as Juvéderm, Restylane, Radiesse and Sculptra deliver high doses of substances such as hyaluronic acid to address wrinkles, volume-loss and hollow eyes. The safe treatments effectively plump facial features, minimize wrinkles and create firmer skin without risks associated with surgery. 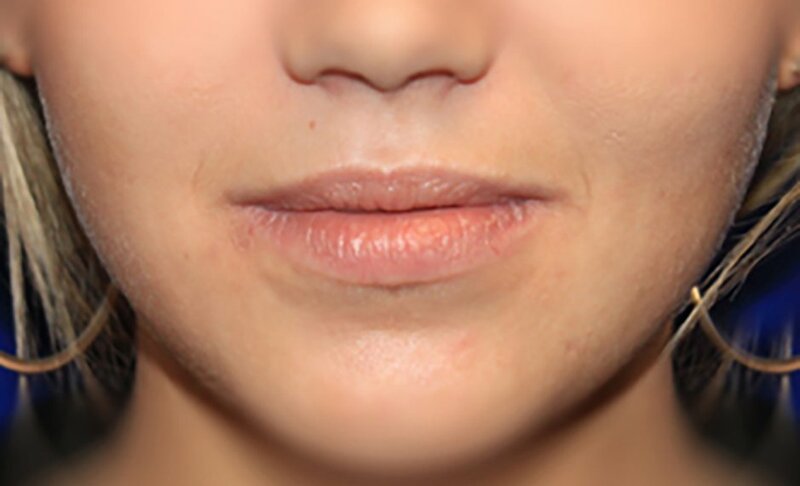 Fillers are a great option for individuals who want a rejuvenated appearance without downtime. With technologies such as Palomar ICON or trichloroacetic acid (TCA) chemical peels, years of photo damage can be undone. The procedure removes dead skin cells and damaged skin to reveal vibrant and refreshed skin. Both treatments target wrinkles, age spots, freckles, rosacea and sun damage with minimal downtime and excellent results. The effects of pregnancy and weight-loss can result in flabby and saggy abdominal skin. During a tummy tuck, or abdominoplasty, excess skin and tissue are removed and the abdominal region is sculpted to create firmer abs. Tummy tucks are a common procedure for both men and women and can be combined with liposuction for greater contour. Liposuction can be combined with several procedures to sculpt the body. The tool removes fat from various areas via a small incision made on the body. Liposuction can be used to remove fat from the arms, legs, stomach, thighs, stomach, back, hips and flanks. The technology vacuums fat from the body with advanced accuracy and minimal side-effects. The way your chin sits on your face can change your whole appearance. 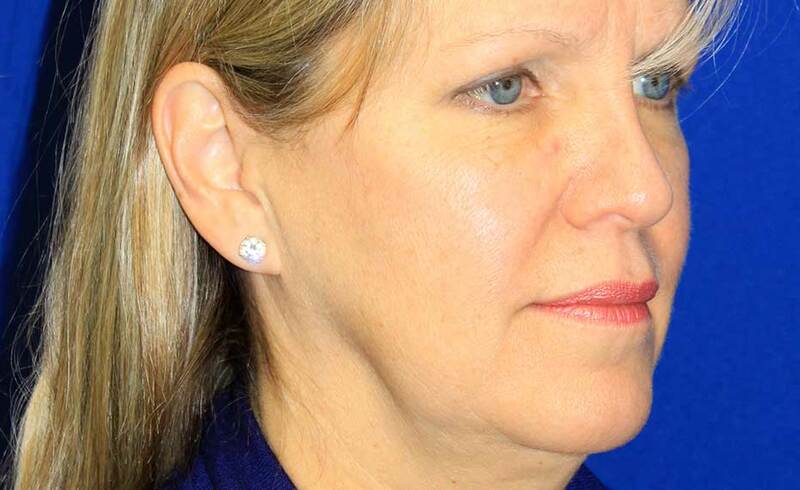 By implementing grafts, shaving bone, or introducing implants, the chin is reshaped creating a more balanced profile. The procedure safely addresses cosmetic concerns such as a small or receding chin, as well as developmental abnormalities. The nose is one of your most important facial features, and an irregularly shaped nose creates a facial imbalance. This procedure uses a paramedian forehead flap to correct nasal deformities while maintaining a subtle and natural appearance. Soft tissue reconstruction is an option for patients who have experienced skin cancer and other trauma. Dr. Morin's latest tv appearances. Truly amazing, did a great job, more then happy. He always made me feel comfortable and on my level. 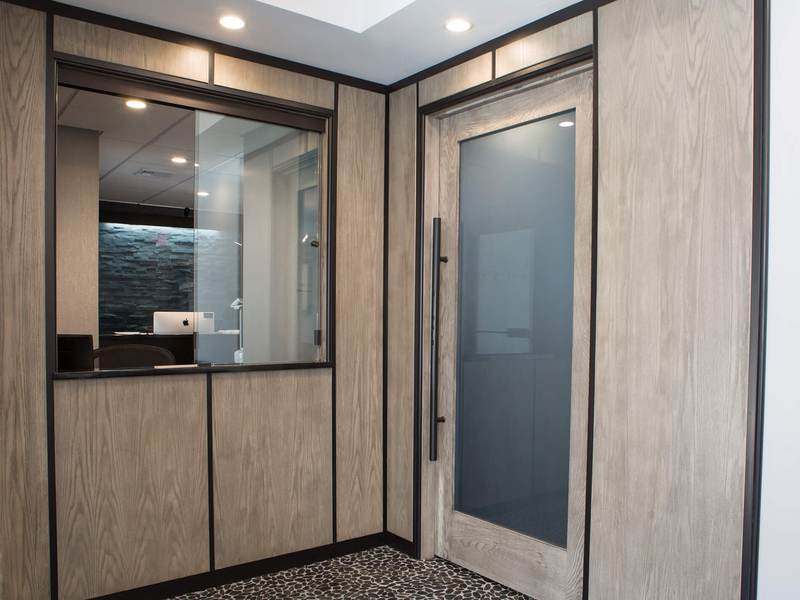 Appointments were a breeze, fast and easy. I told him exactly what I wanted with no problems, very confident in what he does. He is a wonderful person, kind, easy going, laid back. Truly a great experience!